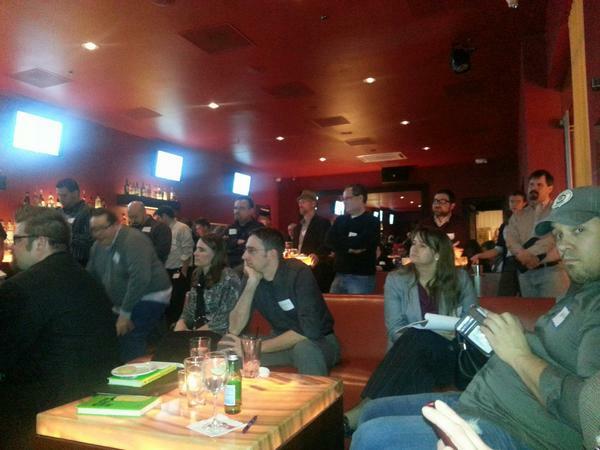 Did you get a chance to attend last night’s Social Media Club Milwaukee Social Media for Recruiting event? If not, you were like me and kept tabs on the event remotely. 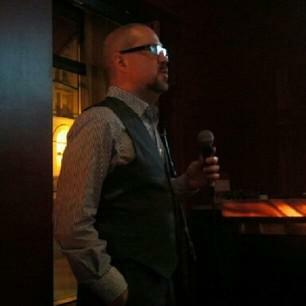 Twitter followers knew why the #smcmke event was trending last night at the @InterConMKE, it was because Todd Nilson from @socialsyntax provided an in-depth #AskTodd lecture and breakout session. His focus on social recruiting was well received by the audience, as was evidenced by all the online activity! 1. Attendees were definitely there to learn more about social recruiting during the #AskTodd session. 2. People actively wanted to network, mingle, and enjoy a few tasty hors d’oeurves in the Zen Den Lounge. 3. Social media use requires everyone to be themselves, yet be authentic, professional, and positive to be heard. 4. If you are a job seeker, use social media channels that best fit your persona and minimally show professional engagement. 5. Companies need to train employees how to use social channels responsibly, so when they feel like commenting about their employer, it is appropriate and worth broadcasting. Many thanks to all my social media friends for keeping me in the loop about last night’s event. Using social media, I can actually be in two places at once – even if only remotely! Thanks so much for the blog entry, Duane! I’m so glad that people got value from the event. Glad to help Todd. Appreciate you taking the time to assist the #smcmke community by sharing your social recruiting knowledge! I enjoyed the two perspectives, one as a presenter and one as a remote attendee. Thanks Gentleman!